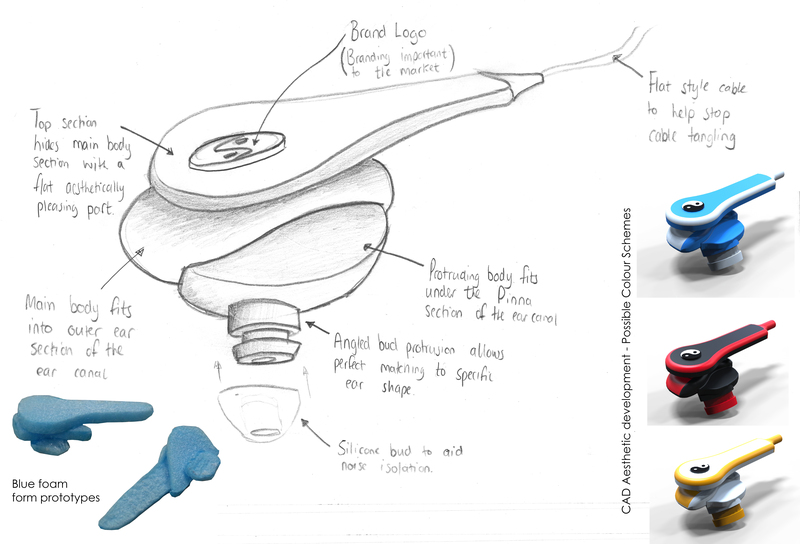 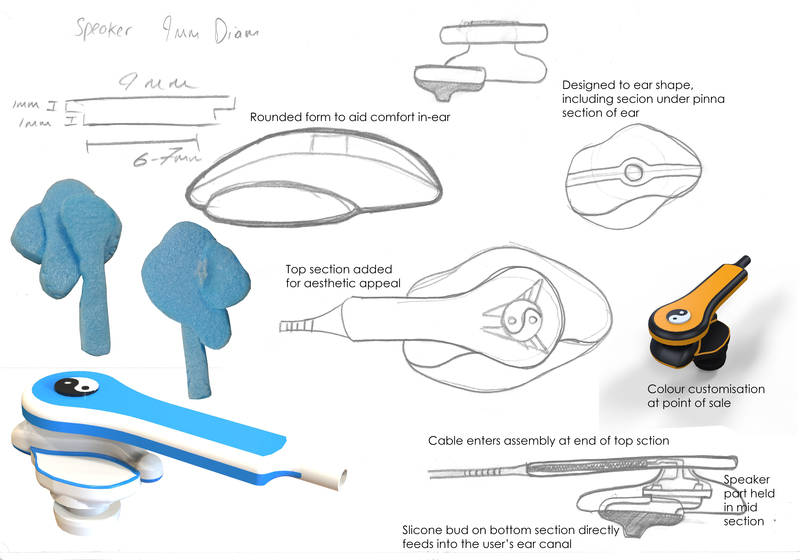 Designed as part of a Technical Report Dissertation written by myself about the Development of Additive Manufacture, the tailor shaped in-ear headphones are a proof of concept prototype to demonstrate the possibilities of mass customisation of a product to suit consumers who’s needs vary from person to person. 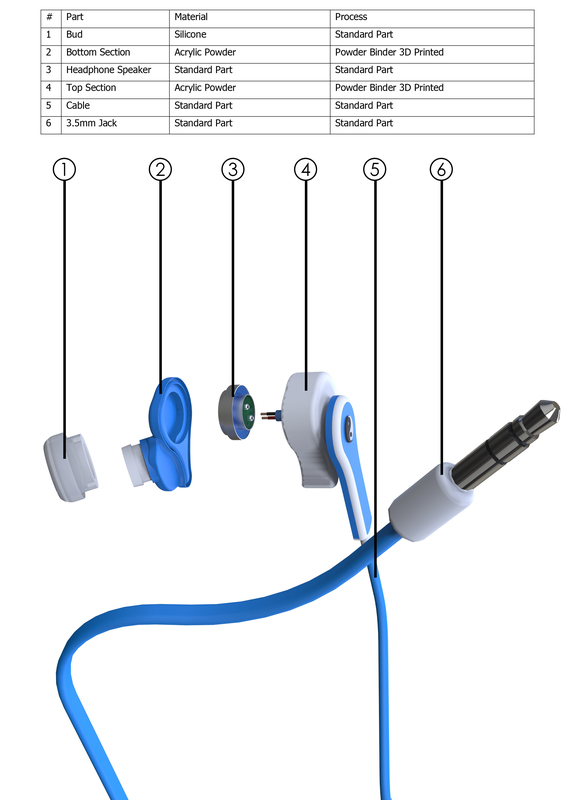 In the case of in-ear headphones, many consumers’ ears vary dramatically in shape and so finding in-ear headphones that fit correctly in their ears can be very problematic. 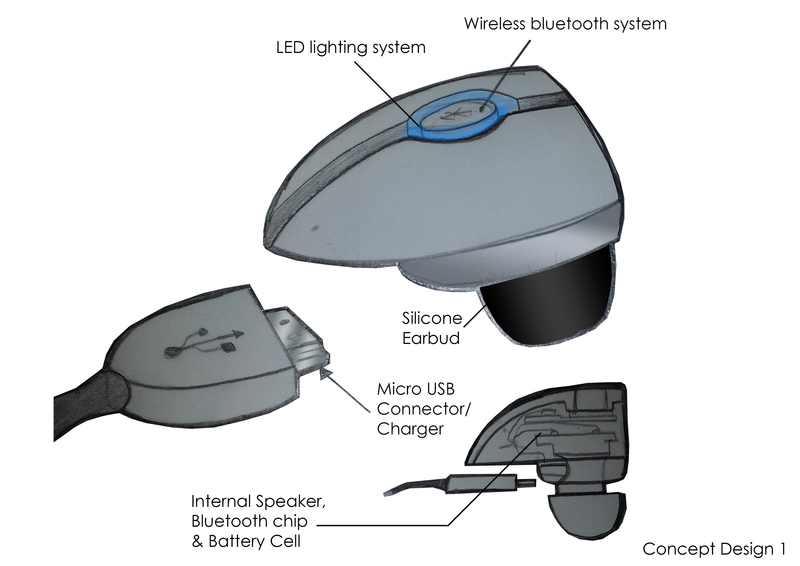 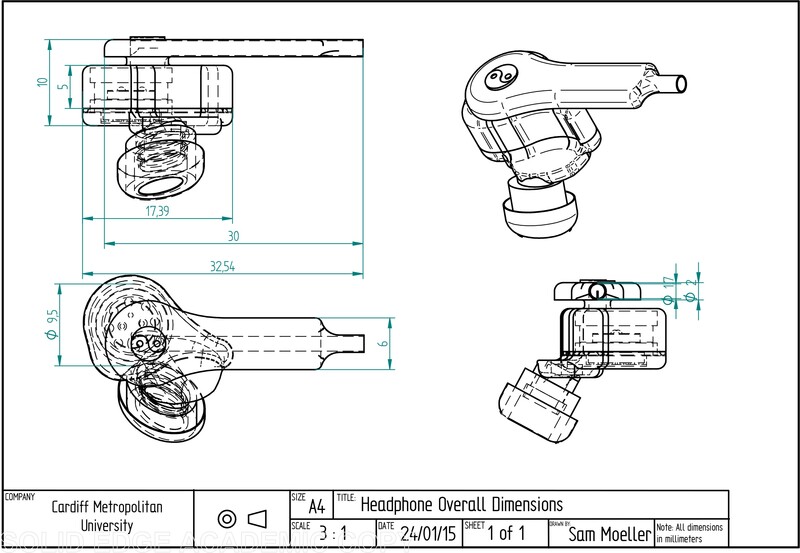 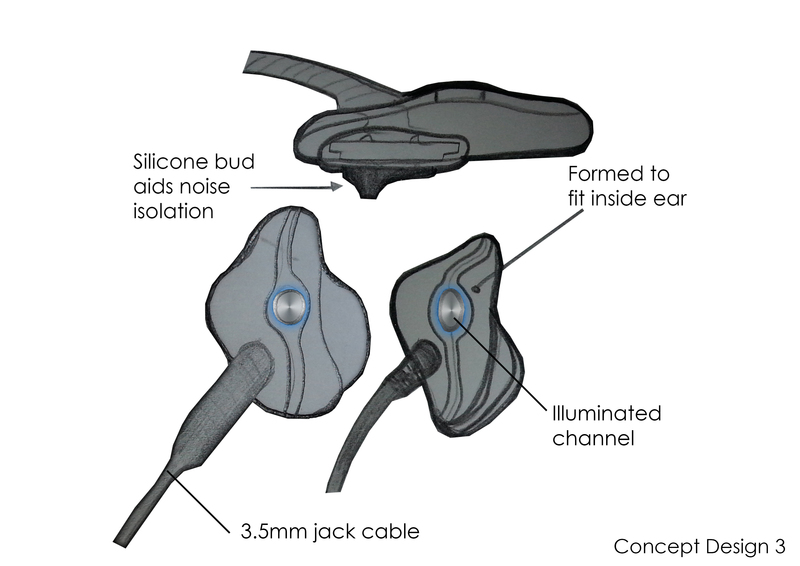 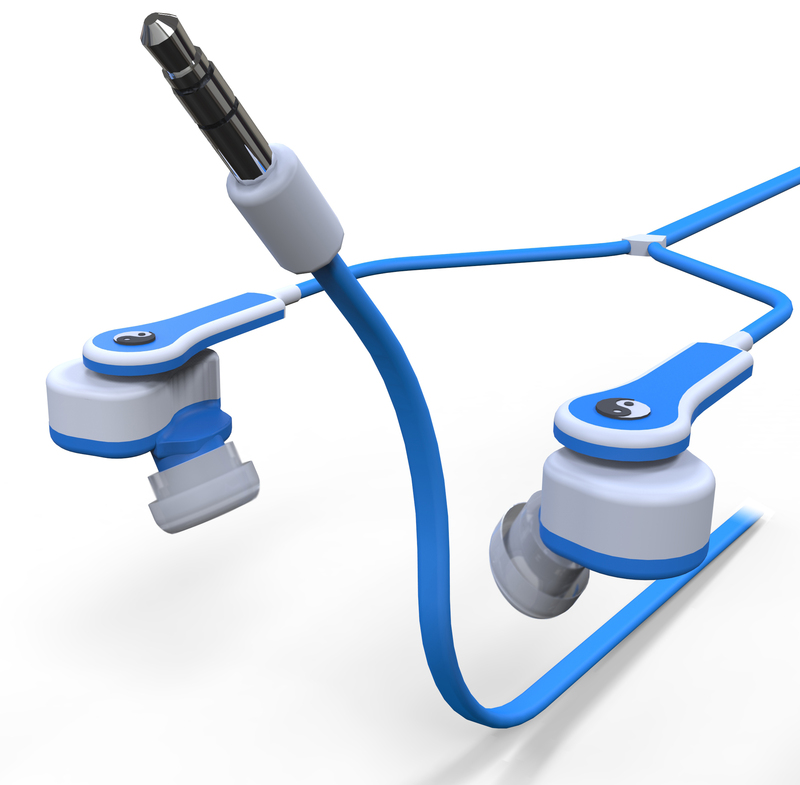 The tailor shaped in-ear headphone concept relies on a 3d scan of the consumer’s ears which will then be analysed by a preset software algorithm to refine the main shape of the body of the earphones. 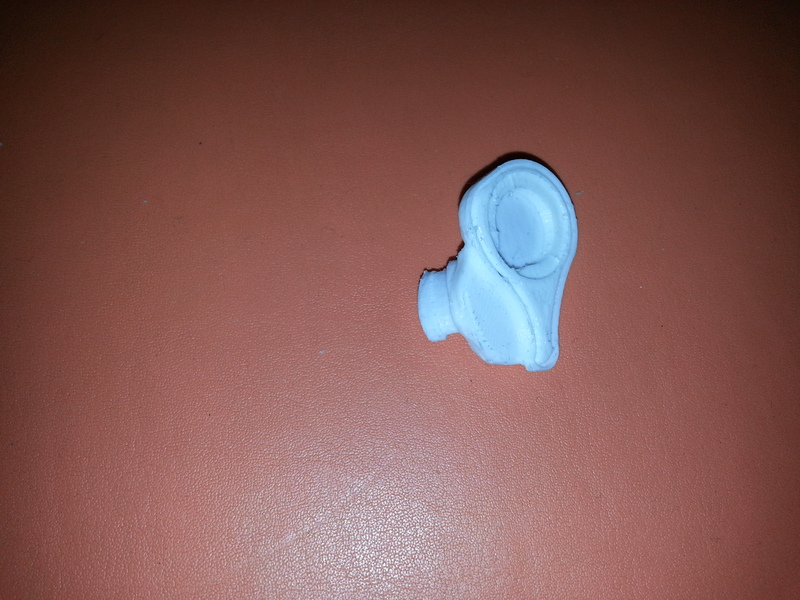 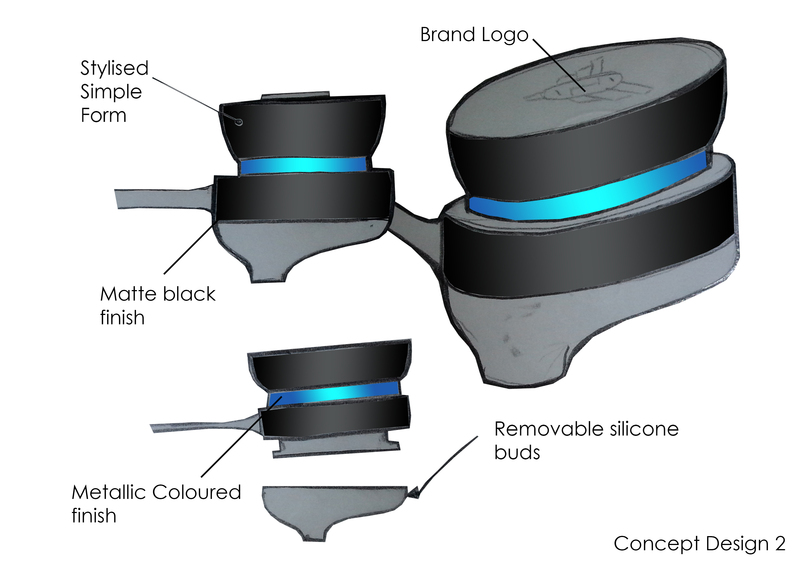 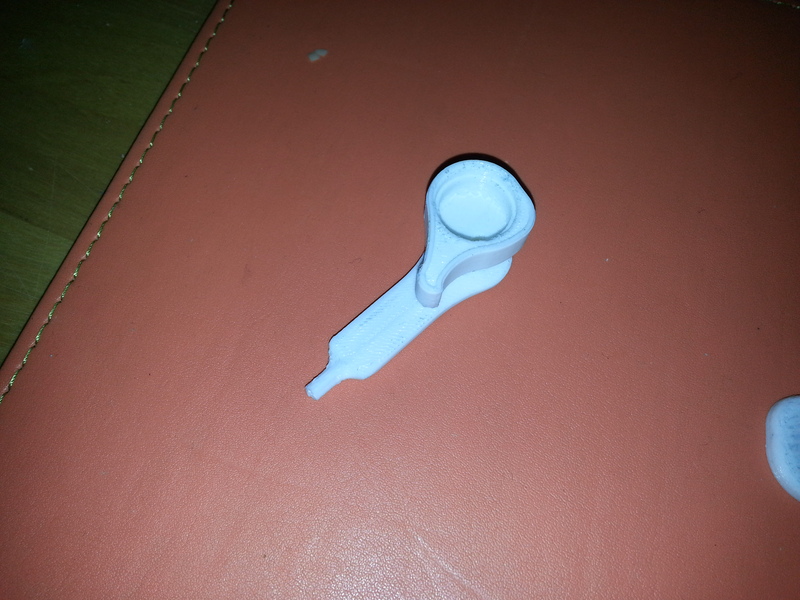 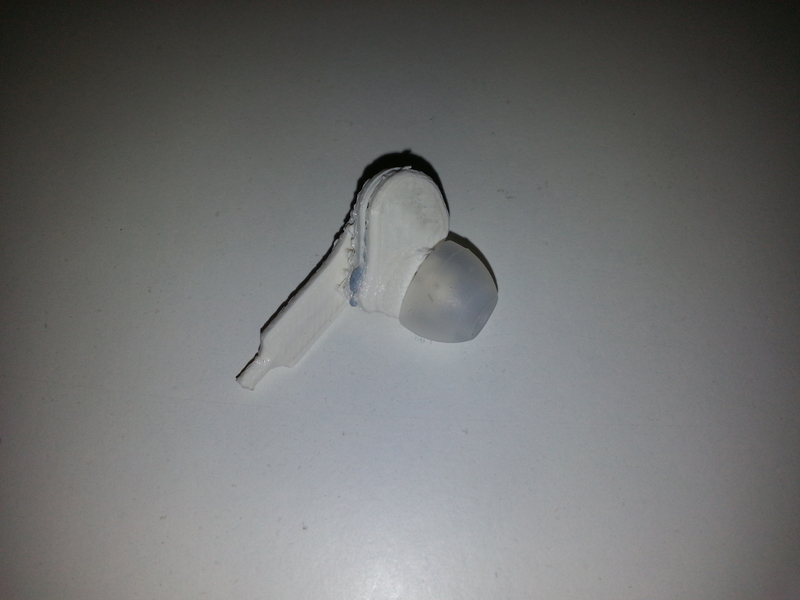 The part can then be 3d printed for the consumer in their choice of colours and/or materials to create the earphones that are perfect for them.